Meacon Corporation has experienced design and manufacturing engineers available to help you develop your custom engineered fluid handling solution. We understand your needs and work closely with you to develop a total solution you can depend on. 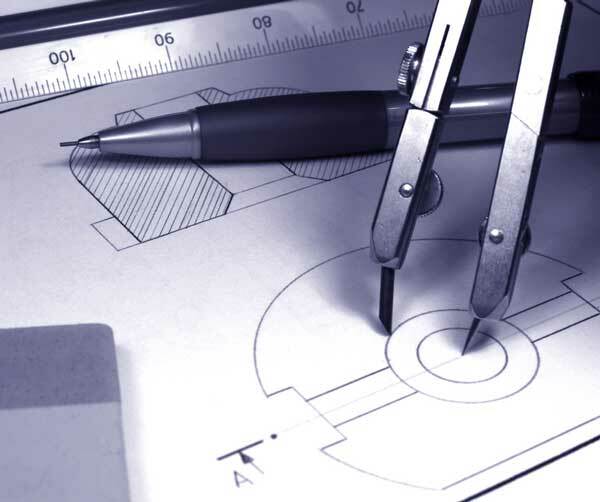 If you have an interest in our engineering services, please contact us and we can begin developing a solution for you.